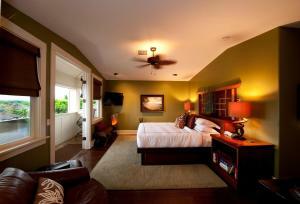 Lock in a great price for The Villas at Poipu Kai – rated 8.3 by recent guests! Poipu Beach Park is just a 12-minute walk from this Koloa resort, which features a tropical outdoor pool, hot tub and fitness center. Its modern, spacious three to four-bedroom villas feature private balconies. The Villas at Poipu Kai provide guests with complimentary umbrellas, coolers and chairs. It also has boogie boards and pool toys. Massages are also available. Each villa features a full kitchen with granite countertops and a living room with a flat-screen TV and sofa. 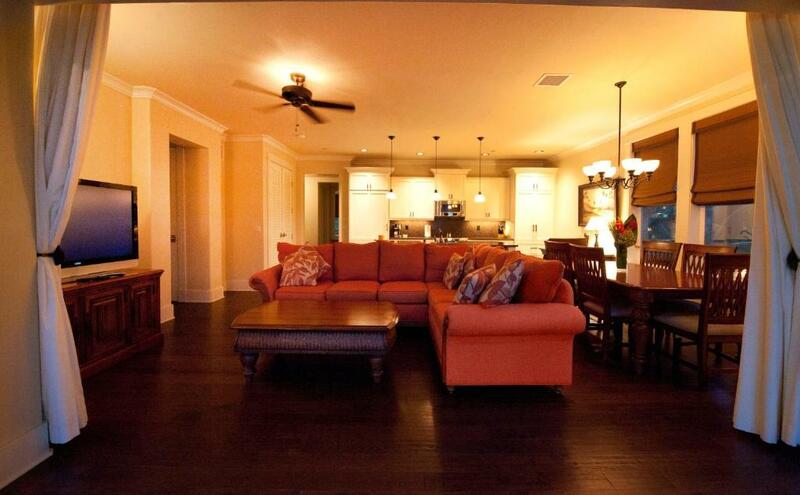 They include free Wi-Fi and have hardwood floors, laundry facilities and multiple bathrooms. 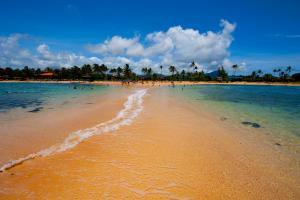 Poipu Kai Villas is less than 1 miles from Poipu Bay Resort Golf Course. Allerton Garden Tours is a 5-minute drive away. Poipu is a great choice for travelers interested in tranquillity, nature and hiking. When would you like to stay at The Villas at Poipu Kai? Features private elevator access into the villa's living room, 4 private balconies and a fully equipped kitchen. 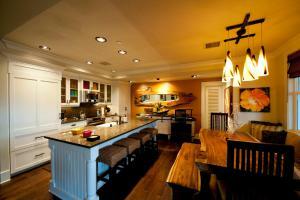 Features 2 private balconies, a fully equipped kitchen and 2 bathrooms. 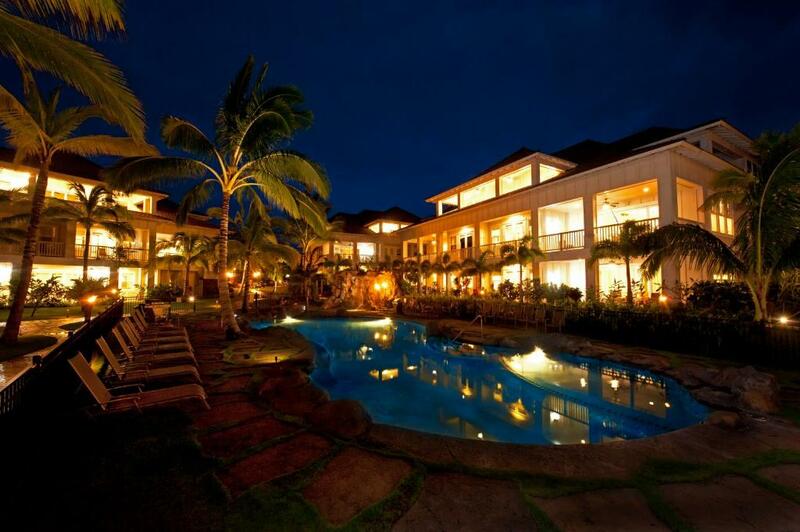 The Villas at Poipu Kai is a new boutique resort, situated in the heart of the Poipu Kai Resort. One of the finest properties ever developed on the island, these Poipu vacation rentals include 3-4 bedroom poolside villas and 2-5 bedroom garden villas. The Villas are luxurious throughout, including gourmet kitchens with granite countertops, custom cabinets, and SubZero refrigerators. Completely furnished with décor to compliment the plantation style, the poolside villas offer hardwood and tile flooring, natural stone bathrooms, and expansive lanais that extend the living area outdoors. Mountain, ocean, and pool views enhance the experience. A tropical pool, hot tub and water features are surrounded by island landscaping. 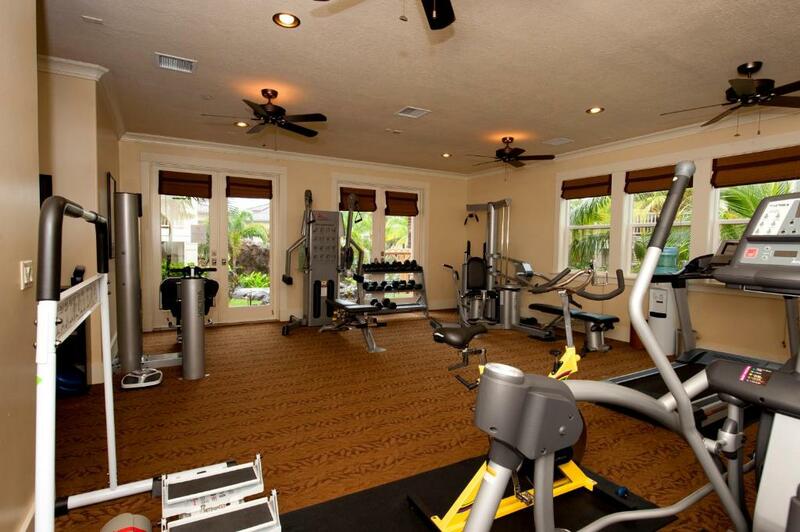 Each villa includes central air, a true luxury on the island, and The Villas is the only condo property in Poipu Kai with its own exercise facility. 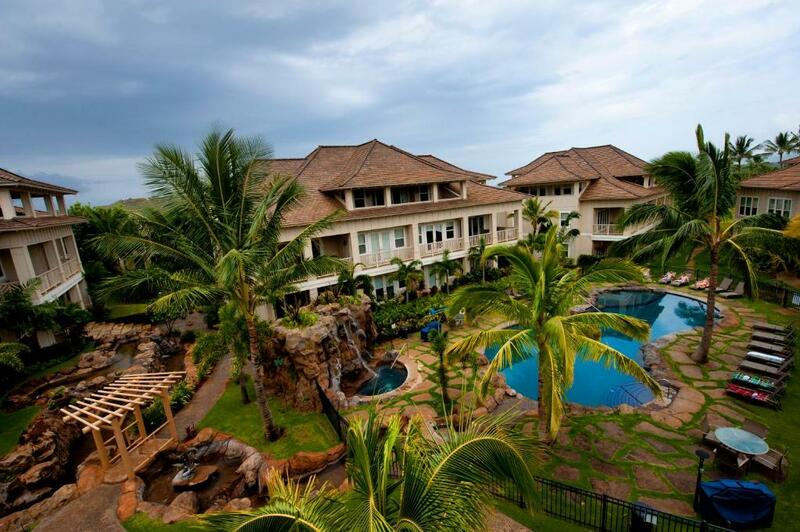 The Villas at Poipu Kai is the idea resort for your extended family vacation. Three and four bedroom Villas are perfect for sharing family time after a day at the beach or hiking on Kauai. We'd love to welcome you with complimentary wi-fi and parking. Along the five-minute stroll down the tropical greenbelt, you will pass the Poipu Kai tennis club and pool on your way to famous Kauai beaches. And world class golf is just a two iron away. House Rules The Villas at Poipu Kai takes special requests – add in the next step! The Villas at Poipu Kai accepts these cards and reserves the right to temporarily hold an amount prior to arrival. A cleaning fee will be applied and varies according to room type. Charges are between USD 270 to 335 per stay. Please inform The Villas at Poipu Kai of your expected arrival time in advance. You can use the Special Requests box when booking, or contact the property directly using the contact details in your confirmation. 2 of 4 mattresses had valleys in the middle and were uncomfortable. The frames on both king beds creaked and wobbled. One bed had visible dirt along the box spring. There was mold in the shower grout in 2 bathrooms around several tiles and tub. More towel bars would have been appreciated. The refrigerator seal dripped and needs attention. Several of the dishes were chipped and mismatched. There was mold and gunk in the washing machine seal that the cleaners should have caught, and that we were able to remove. Outside was well maintained and beautiful. The penthouse space was well laid out and comfortable for a family, and the kitchen was sufficiently stocked with cooking implements and dishes. The first impression is up scale living. Nice travertine in bathrooms. Nice finishes and art throughout. Impressive master suite. Great to have washer and dryer in unit. Information provided before trip and in unit was great. The walls were thin and you could hear everything from the people above us - toilets flushing, chairs being dragged. Trash and parking were a distance from the villa and the walkways were very dark at night. There is no cleaning service unless you pay extra, which is fine, but you are charged an upfront cleaning fee of $235. If you don't clean up after yourself when you leave you'll then be charged extra. The appliances were old - washer smelly and dishwasher buttons broken. 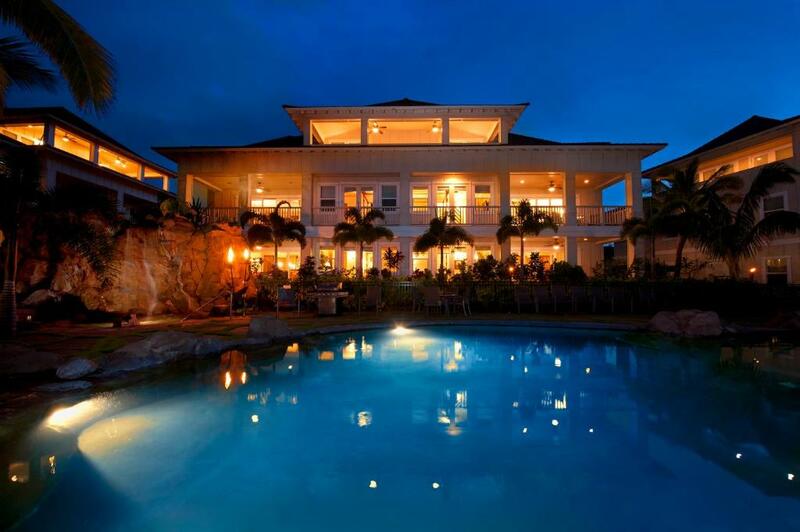 The villa was spacious and was nicely decorated and the location on the island was good - away from the crowd.